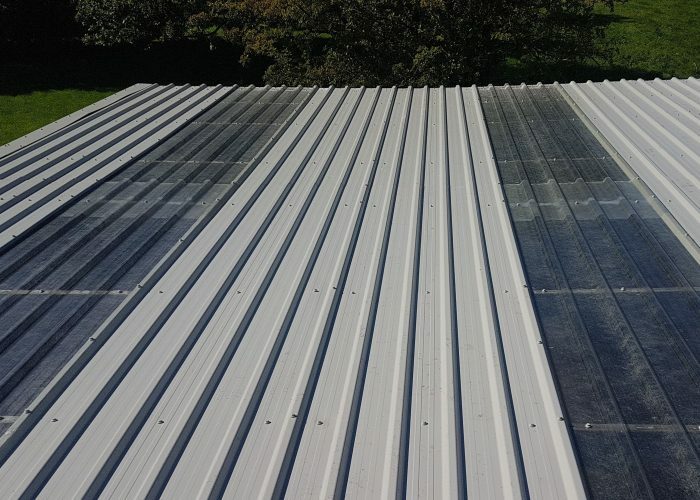 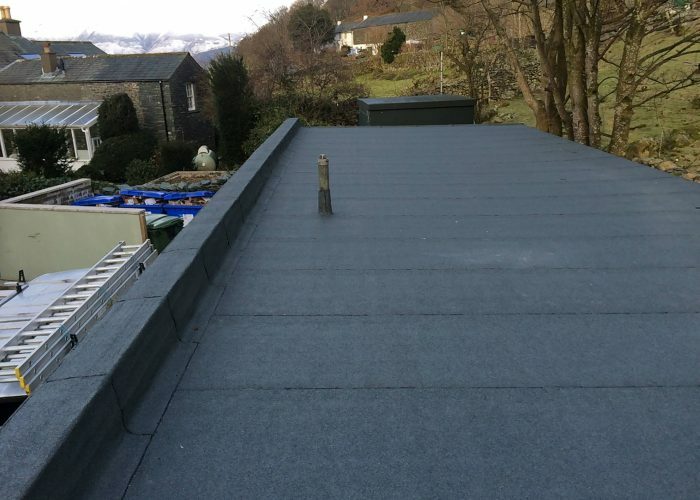 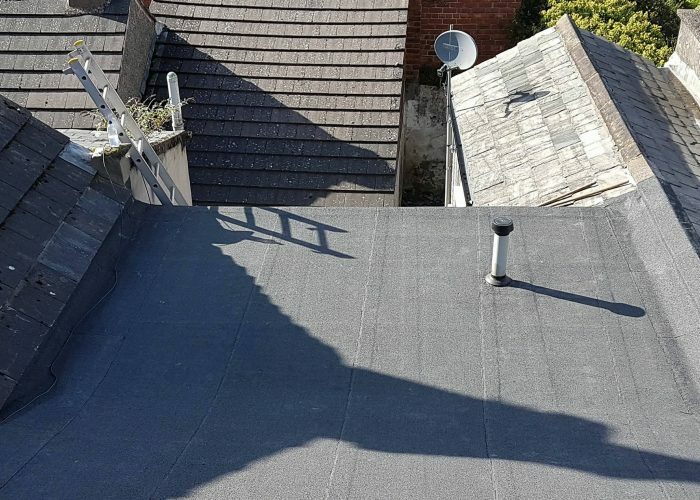 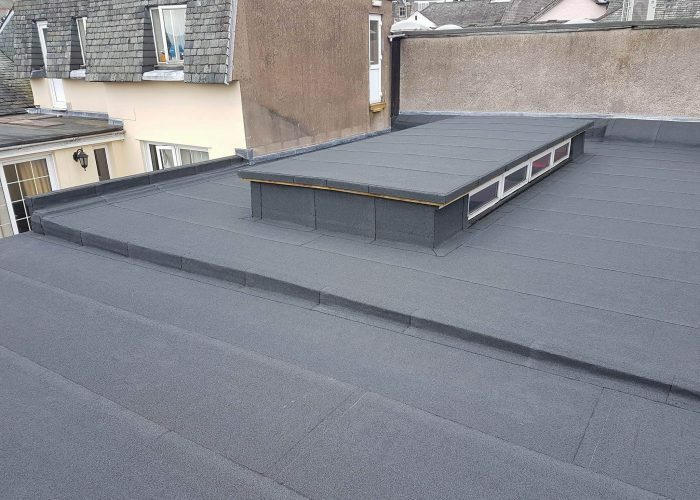 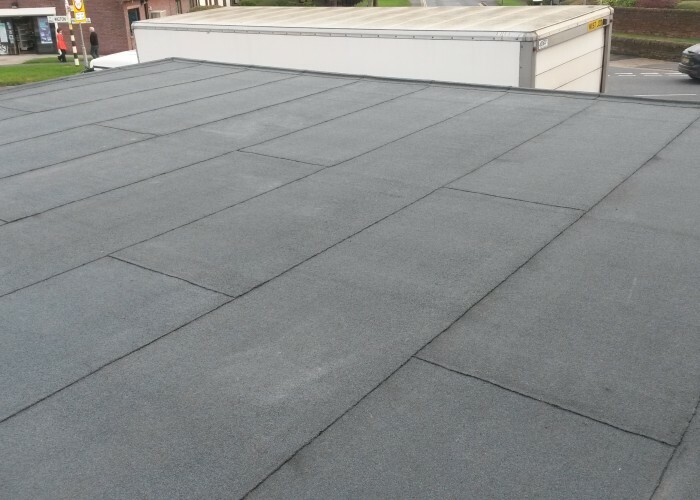 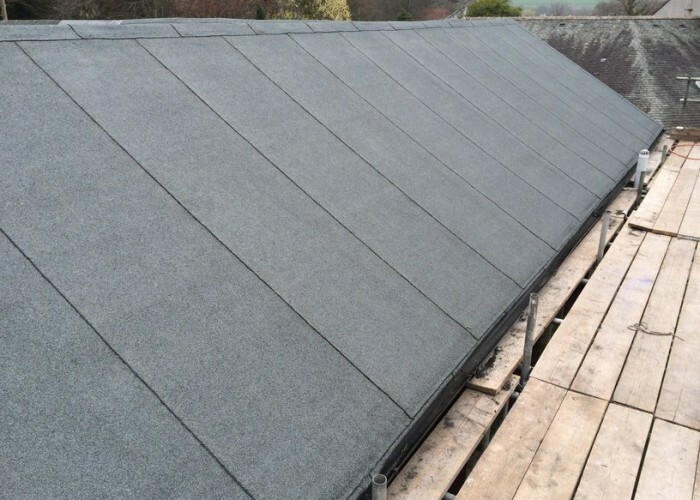 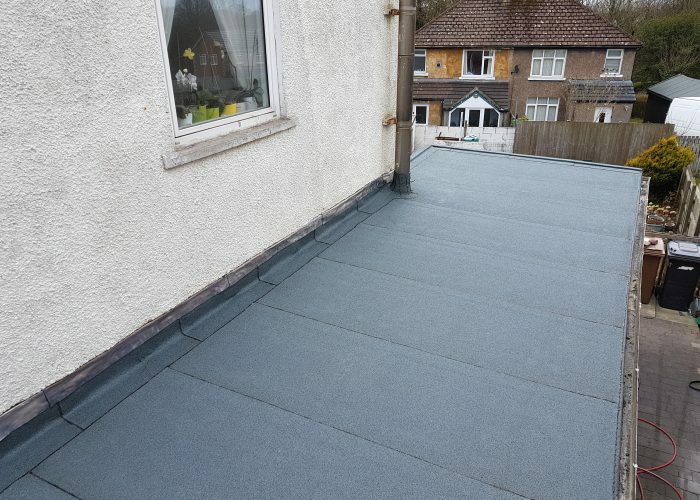 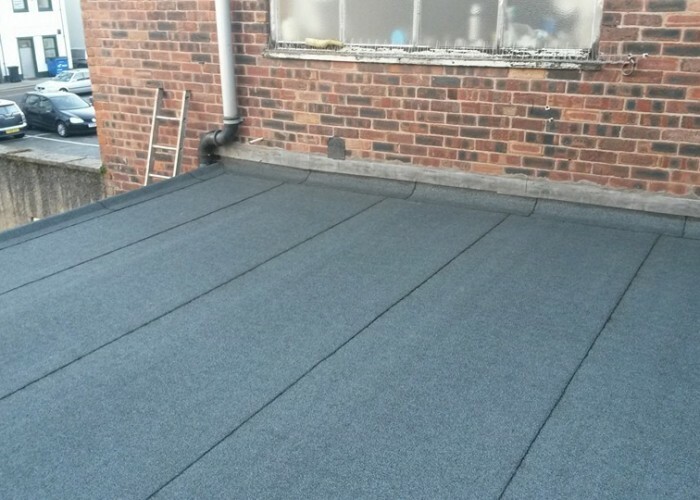 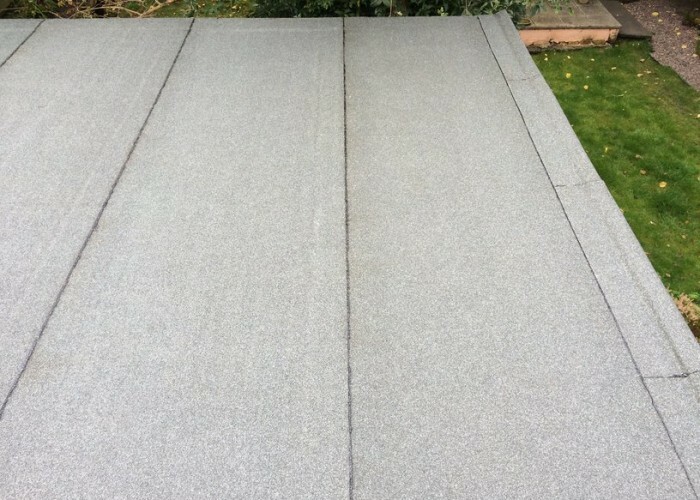 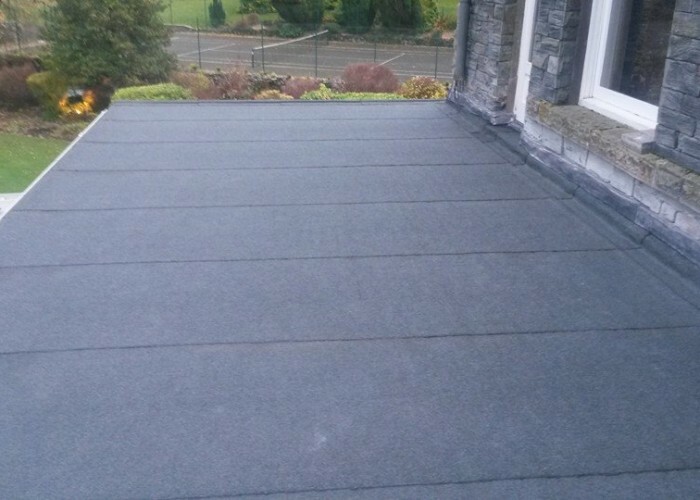 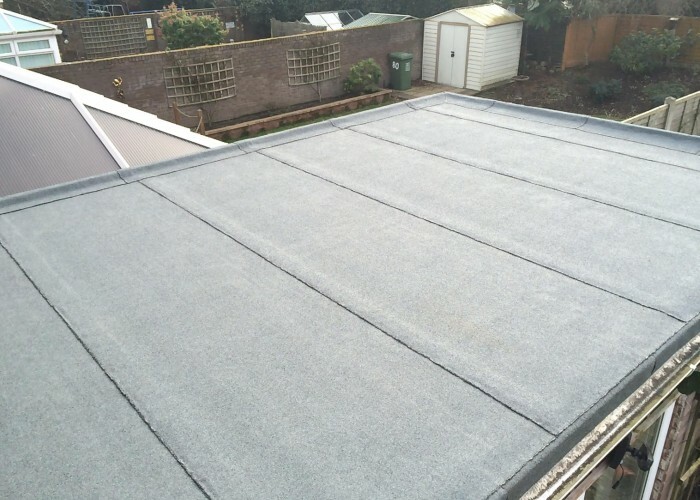 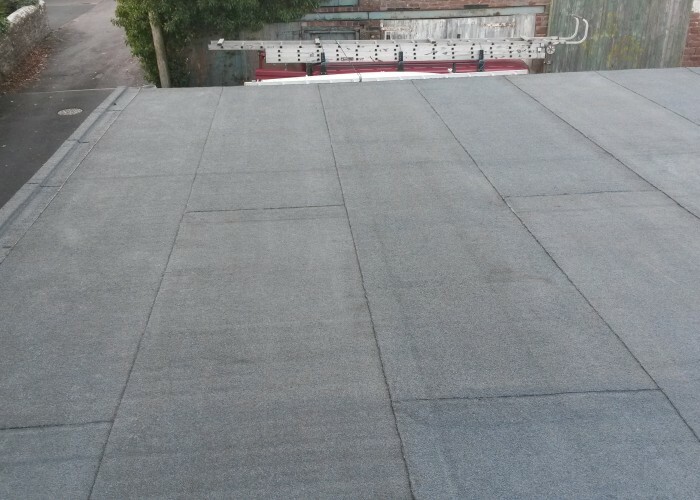 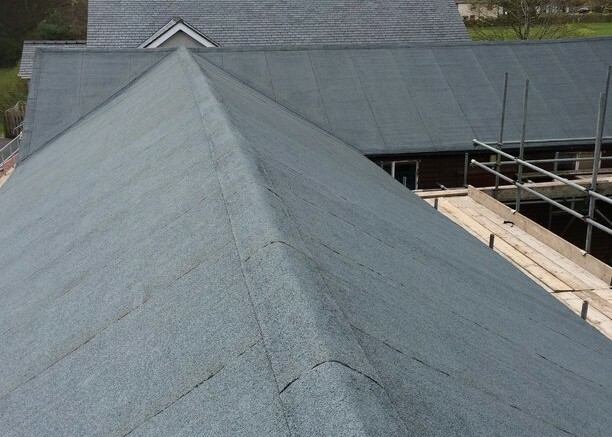 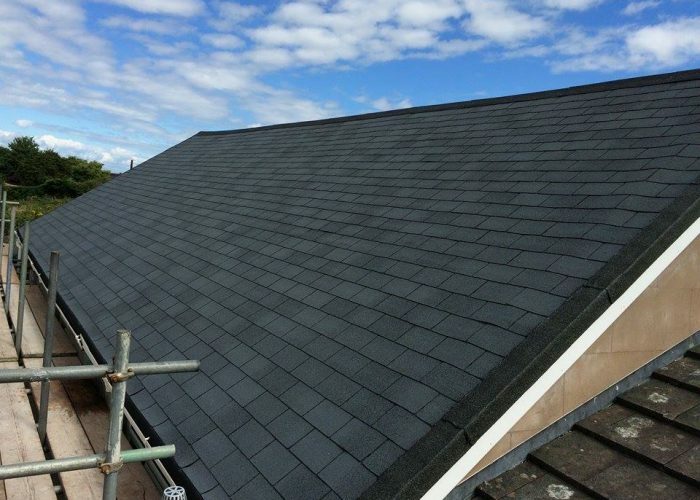 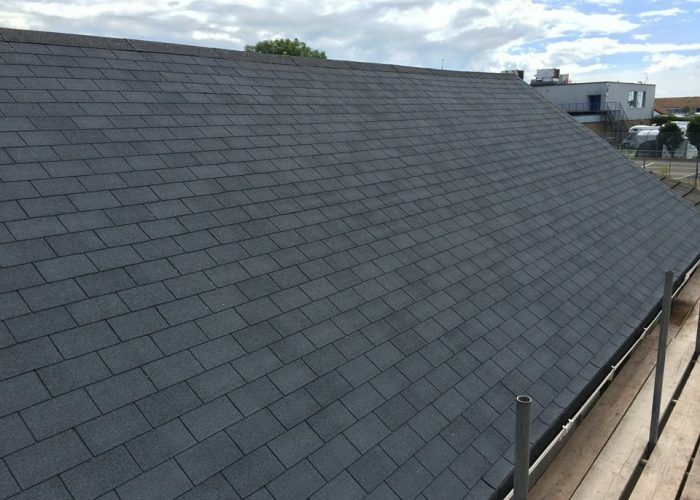 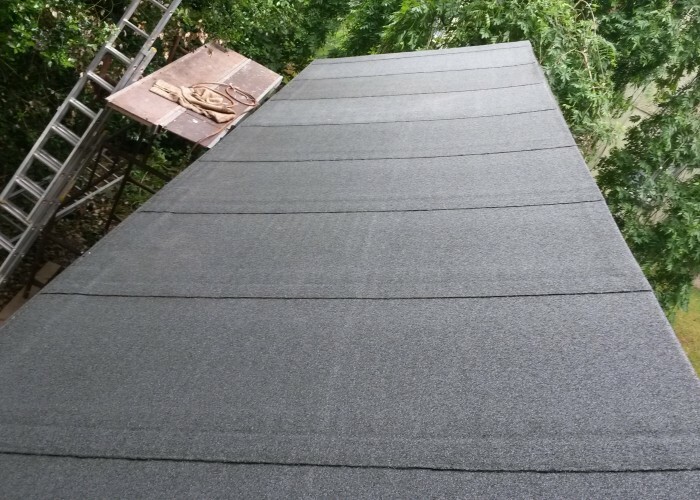 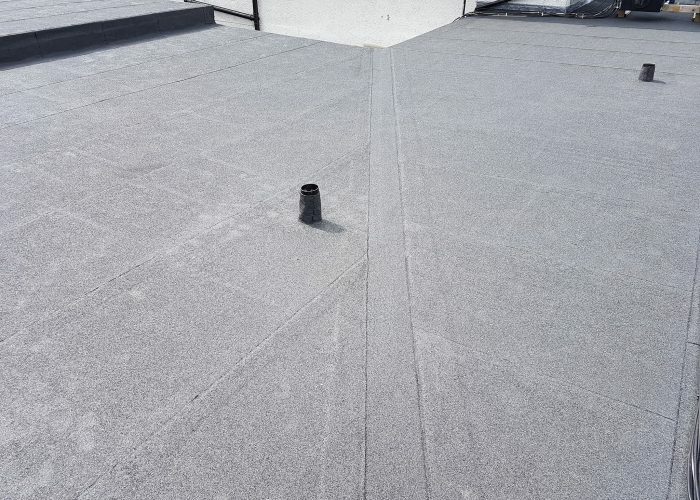 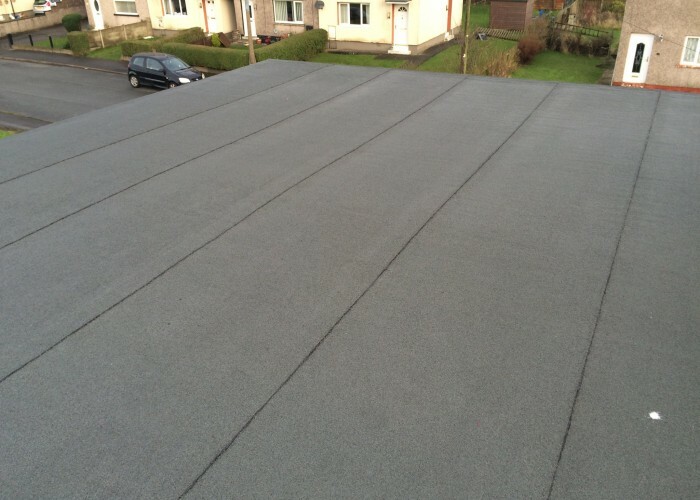 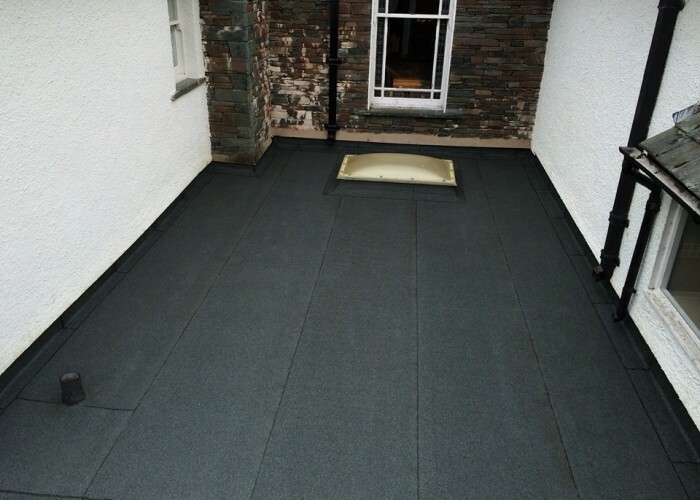 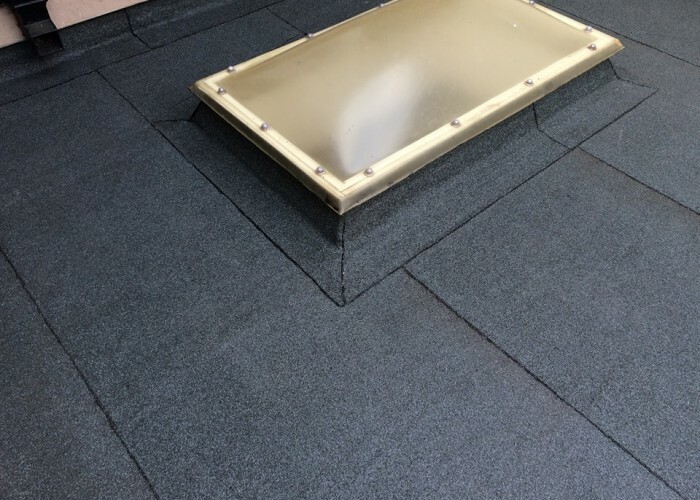 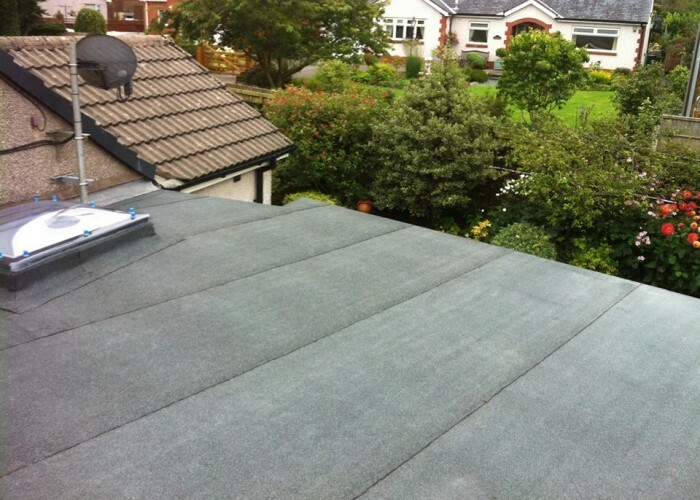 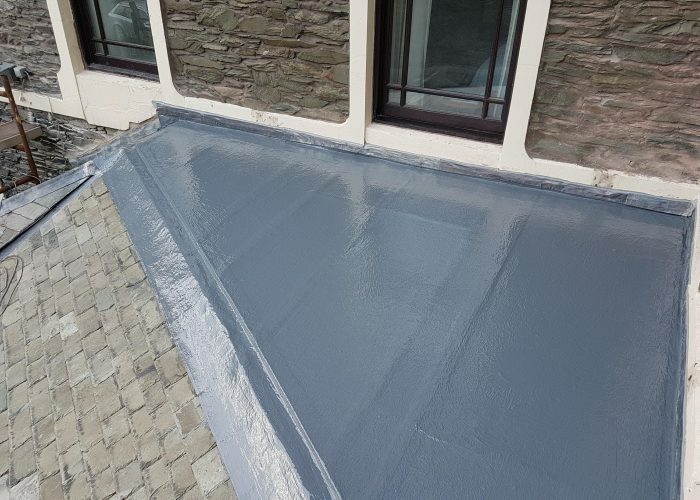 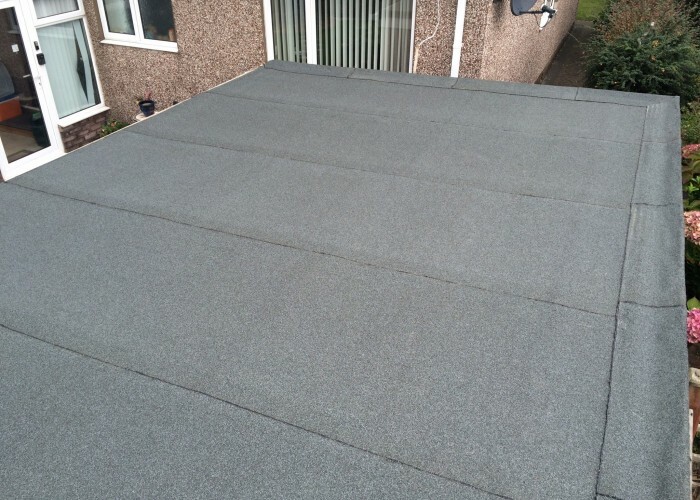 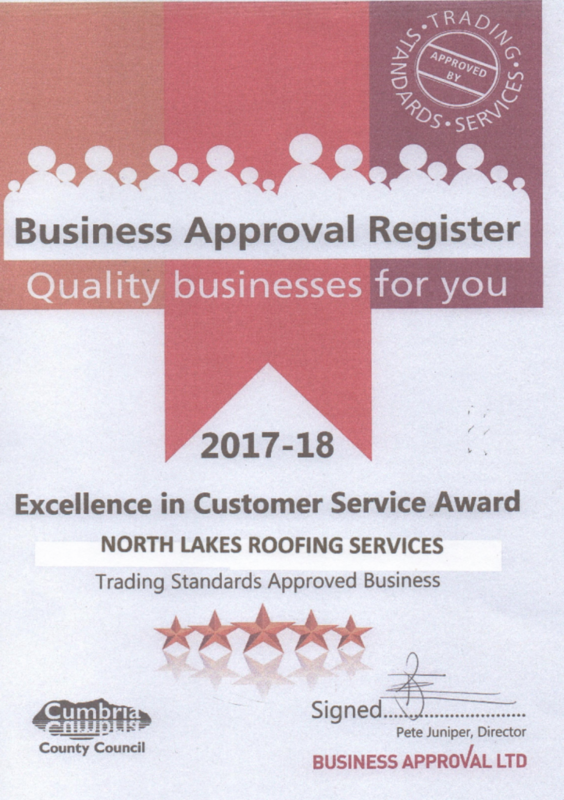 North Lakes Roofing pride ourselves on being flat roof specialists, being at the very top of our trade with our fast, friendly and reliable felt roof service. 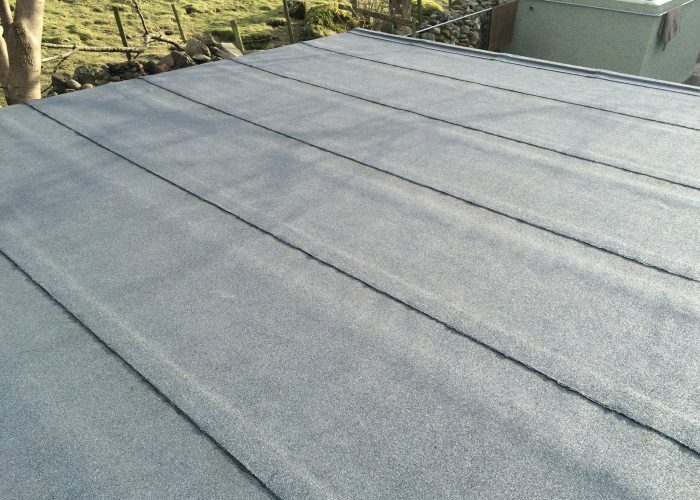 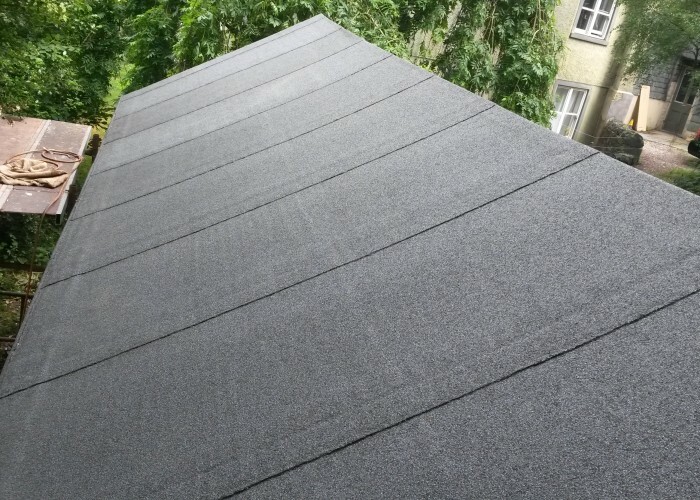 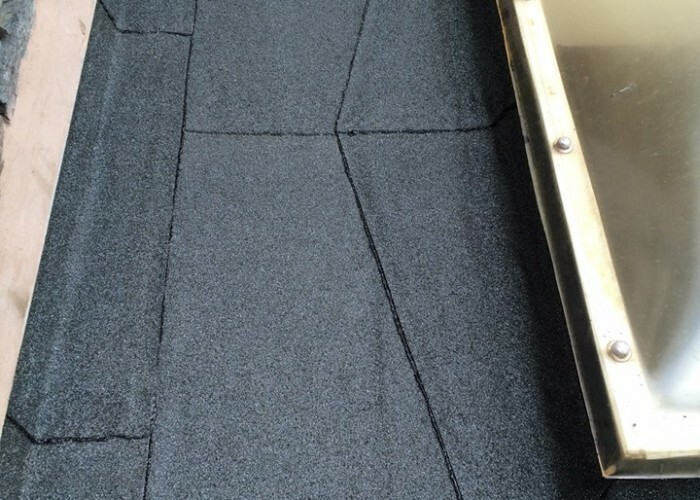 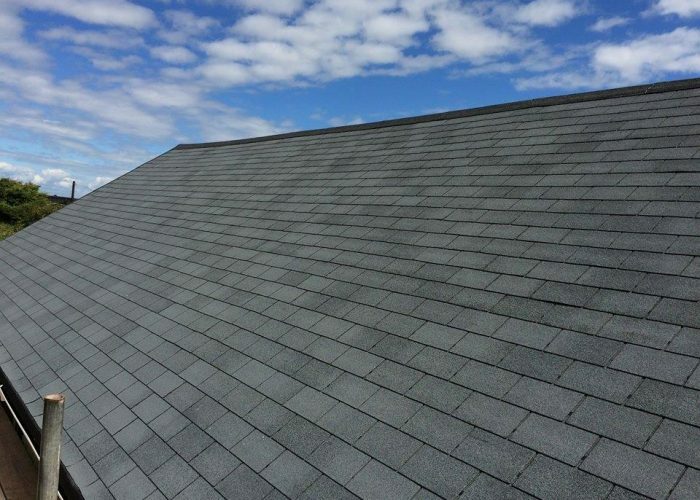 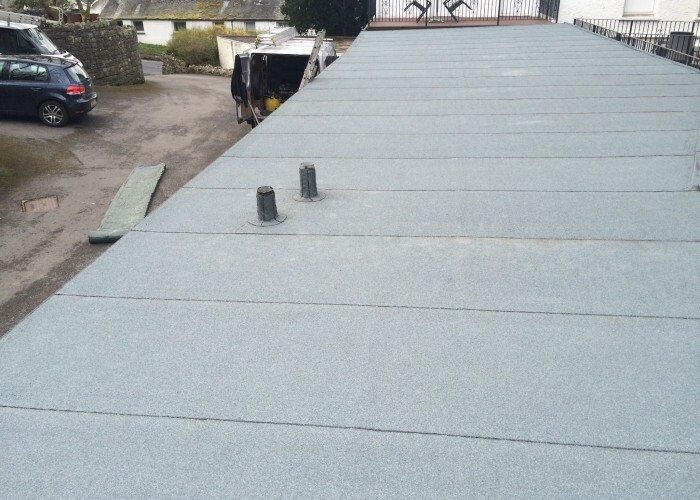 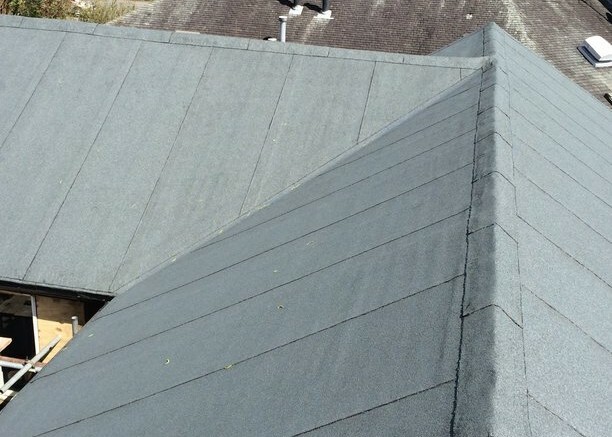 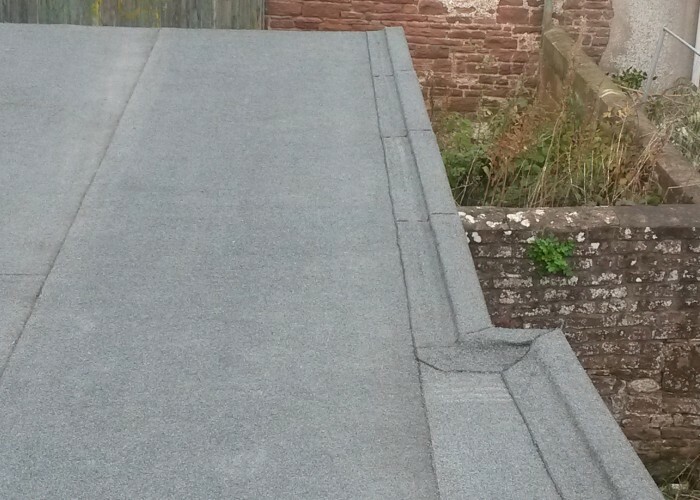 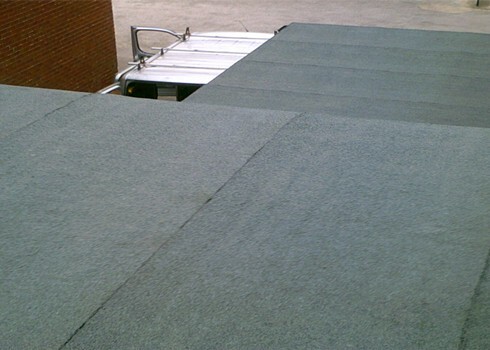 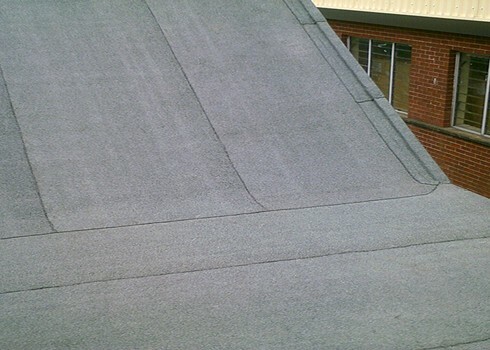 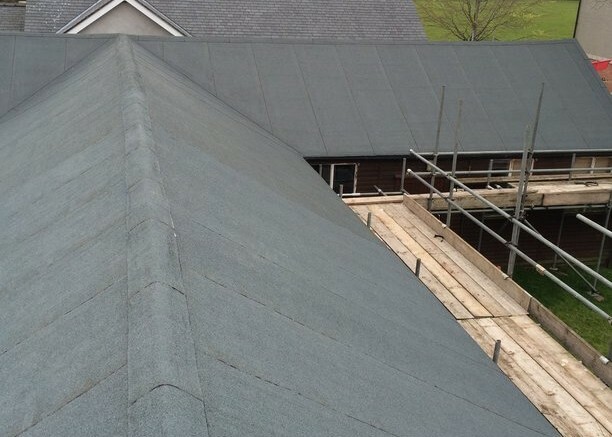 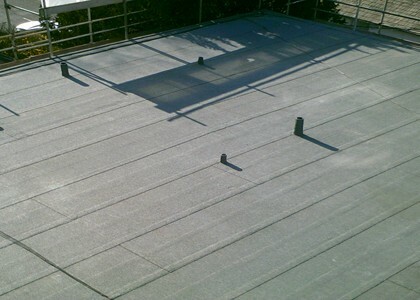 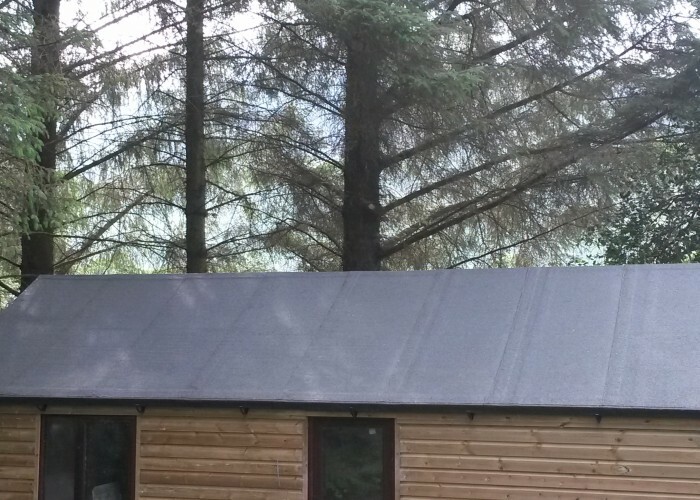 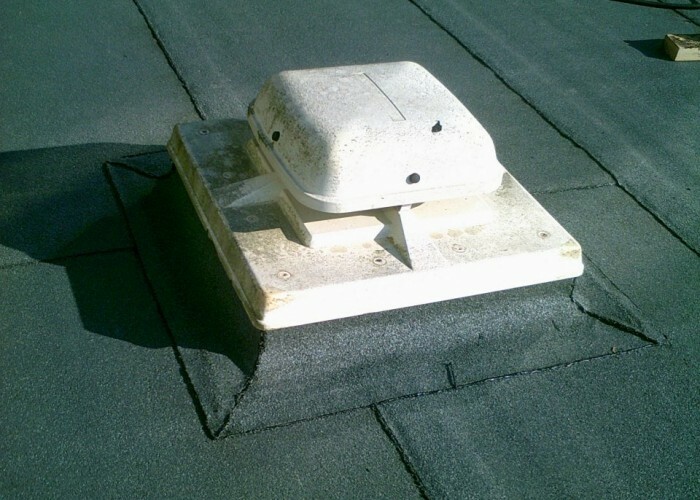 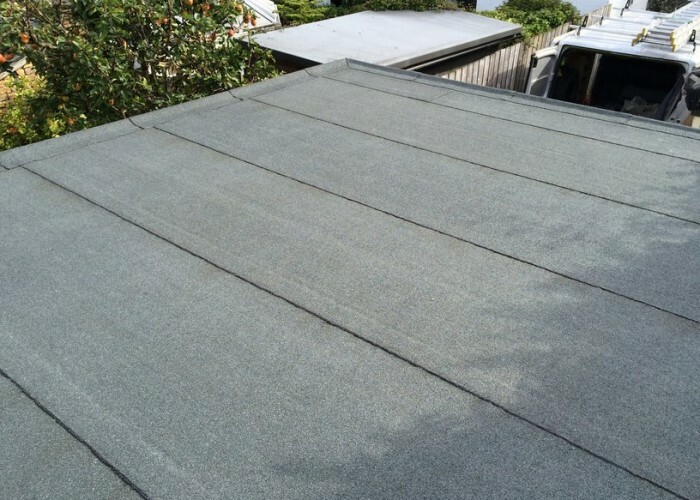 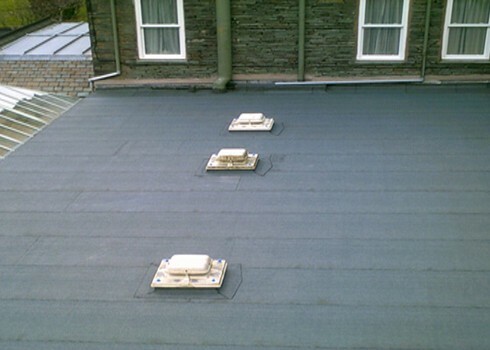 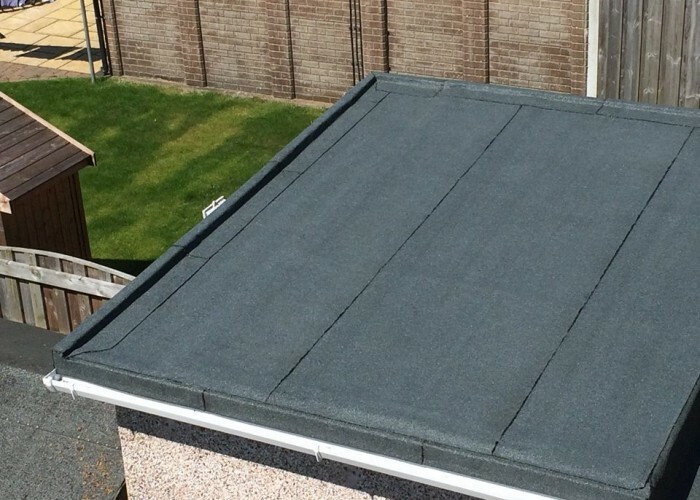 We understand felt roofs can become porous with age and due to sunlight exposure can deteriorate. 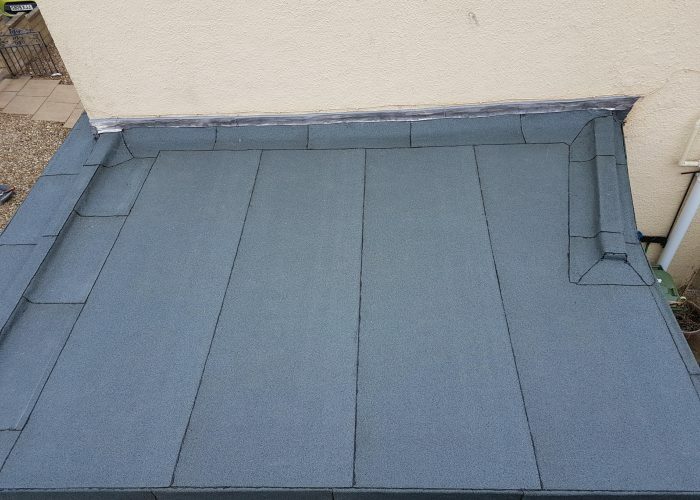 That is why we use the best materials available. 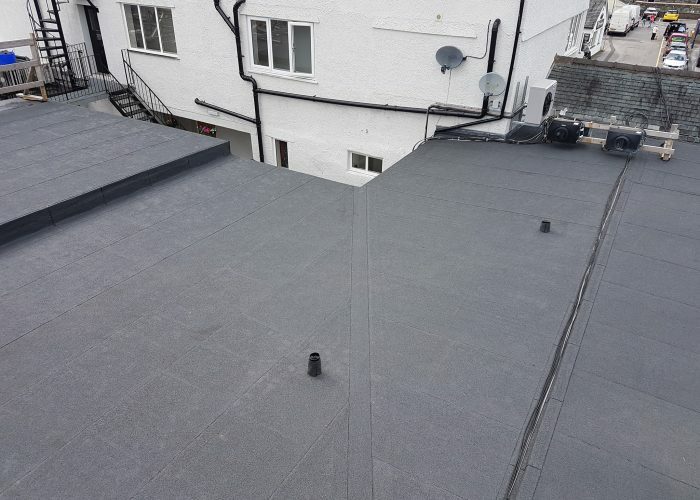 As our customers will tell you, we take pride in every project we take on always 100% committed with our professional reliable service. 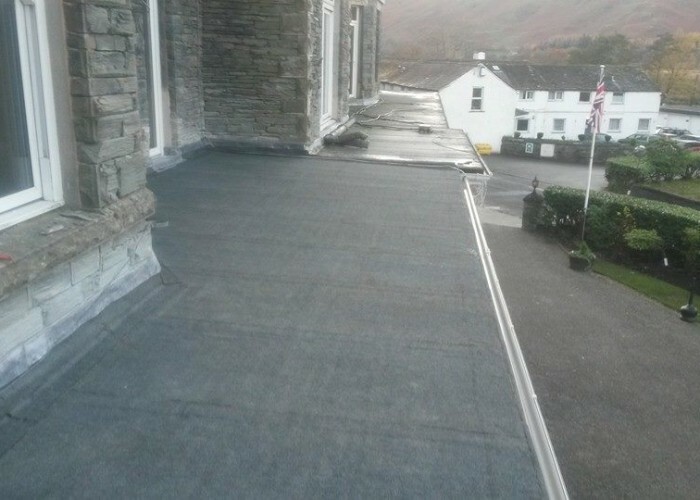 As a trusted contractor for the Cumbrian County Council we replace and maintain many of the local schools. 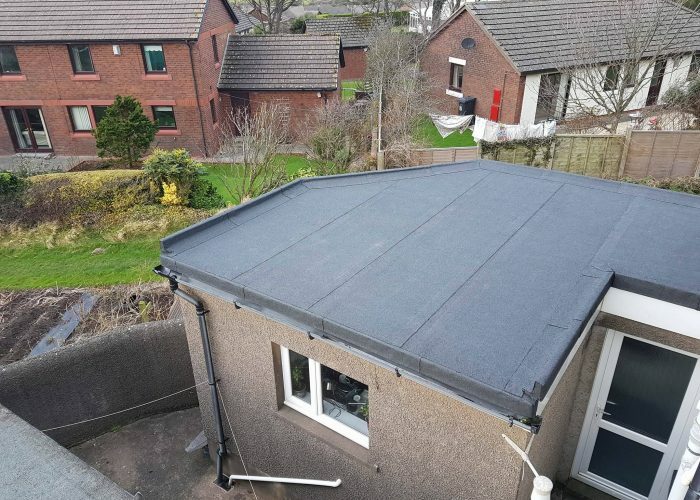 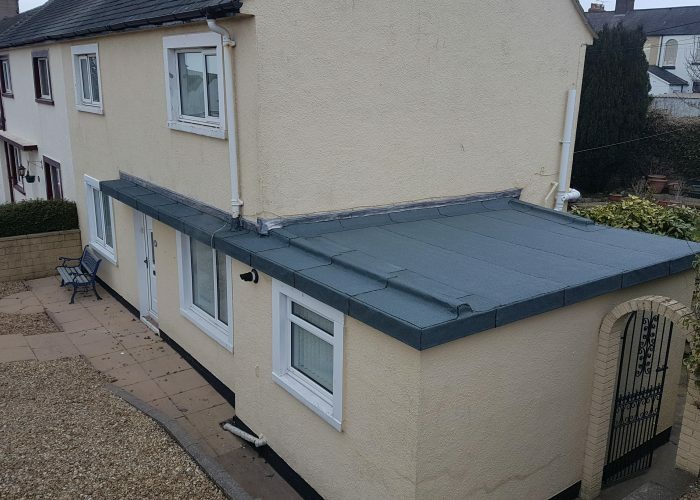 Below we have several fine examples of the work we @ North Lakes Roofing have completed Using high performance built up felt roofing systems which has a 15 year insurance backed guarantee. 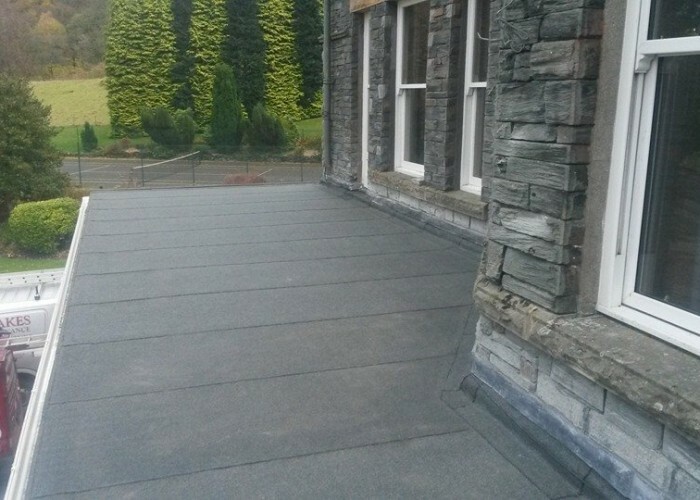 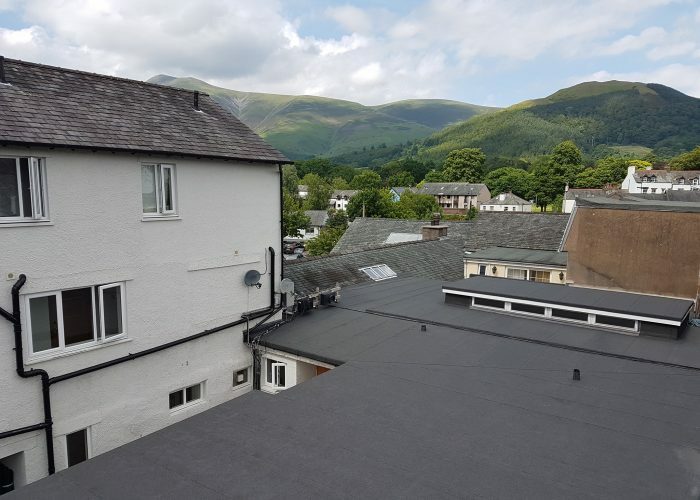 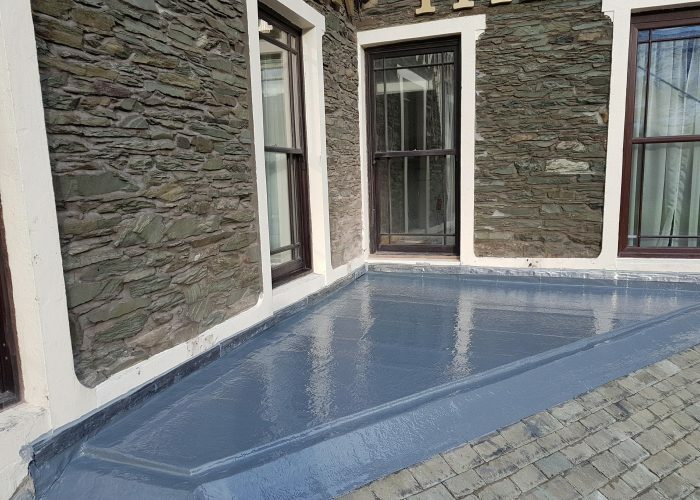 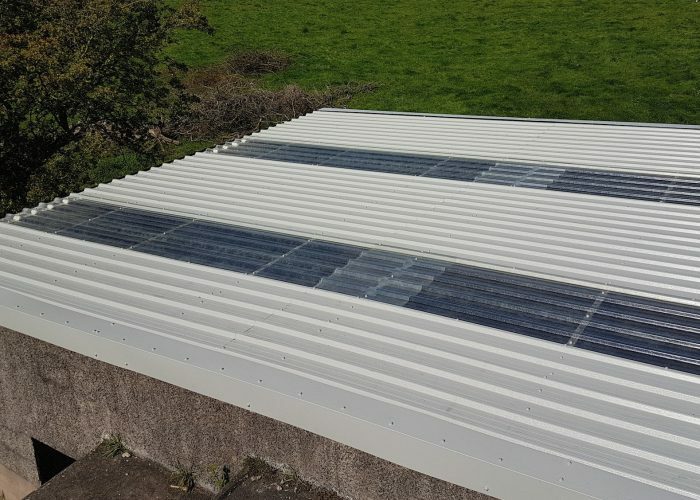 These perfectly finished flat roof projects are classic examples in why we North Lakes Roofing can call ourselves flat roof specialists.